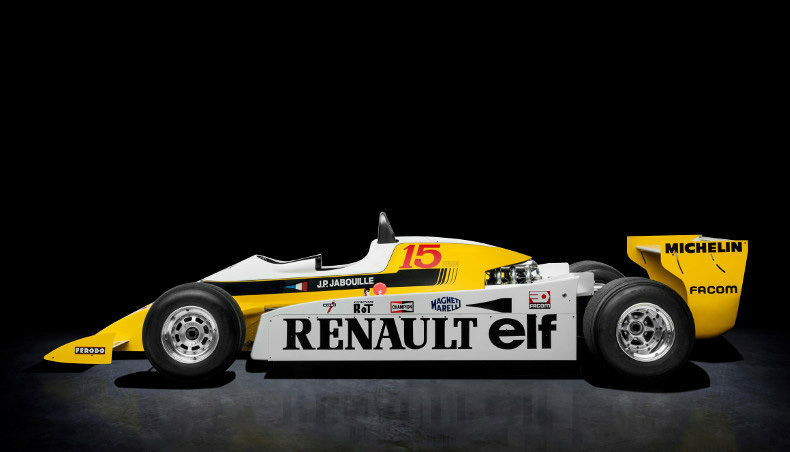 After successfully testing turbochargers on rally and endurance vehicles in the early 1970s, Renault set itself a new and seemingly improbable challenge: to apply this technology to a Formula 1 vehicle. First trialed during the 1977 season, it achieved success two years later. In 1979, Jean-Pierre Jabouille won the French Grand Prix at Dijon-Prenois at the wheel of the RS 10. Less than two years after its first F1 win with a turbocharged engine, Renault launched its first turbocharged production vehicle, the Renault 18 Turbo. Silent and strikingly fast, it was on a par with the best sedans on the market. In 1972, Renault launched the Renault 5. The range included the Renault 5 Turbo, a highly successful rally car. In 1981, the Renault 5 Alpine gained a turbo-powered engine. 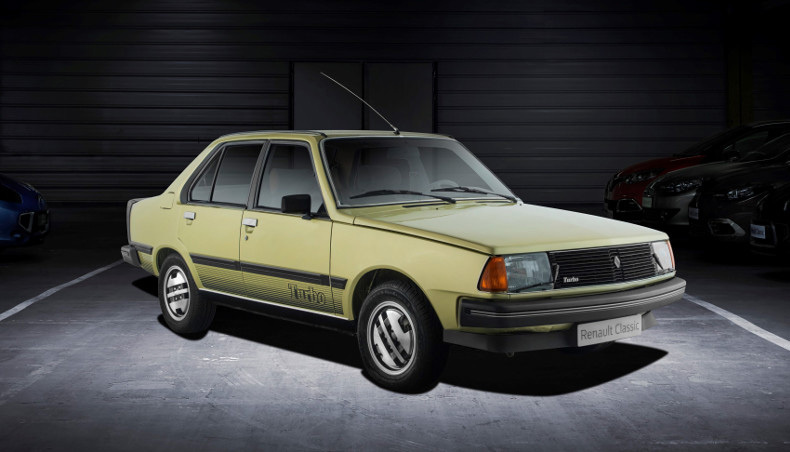 The Fuego Turbo arrived two years later, followed by the Renault 11 Turbo and Renault 9 Turbo. Nor should we forget the Renault 5 GT Turbo, which claimed two World Rally Championship titles in Group N, or the Renault 21 2L Turbo, with which Jean Ragnotti claimed victory in the French Super Touring Championship. In 1993, Renault launched the Safrane Biturbo or twin turbo, a model combining the comfort of a limousine with the road manners of a prestige coupé. Taken from the Renault Classic Collection, all these models will be on show on the Rétromobile stand, alongside Renault Mégane R.S Trophy, standard bearer of Renault Sport and the entire Mégane range.